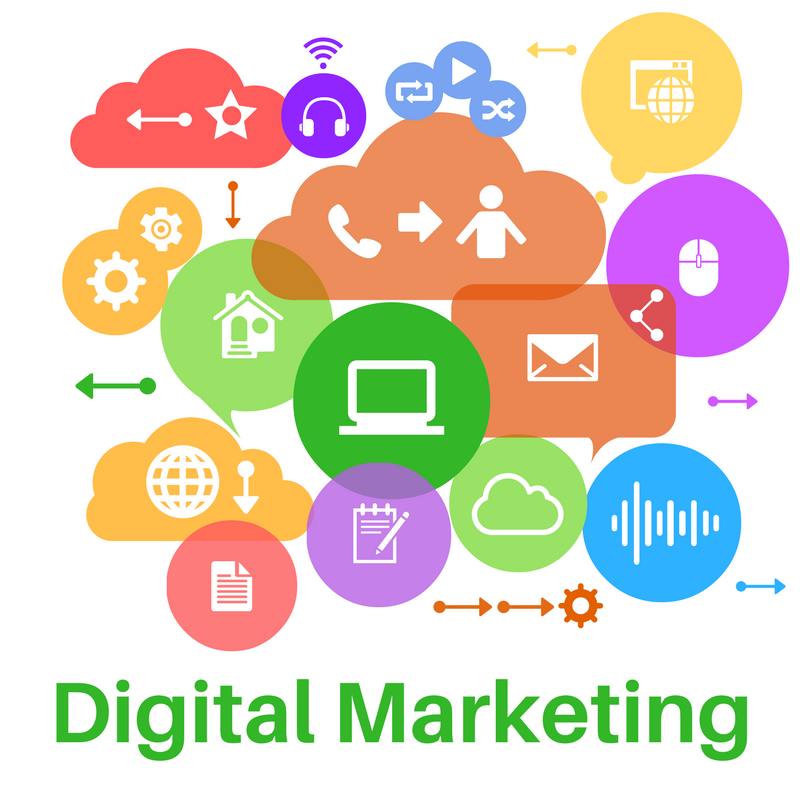 Digital marketing is the promotion of products, brands or services by utilizing electronic media allowing companies to analyze marketing campaigns to better understand what is or is not working. Surprisingly, digital marketing has been around for over 100 years. Hard to believe, I know. Let’s take a trip back to the year 1896 when Guglielmo Marconi, a 22-year old from Bologna, Italy, travels to London, England. He arrives with his mother to drum up support for his wave-generating equipment since the Italian government showed little interest. Within a year, Marconi was broadcasting up to 12 miles. A year later, Queen Victoria sent messages to her son, Prince Edward, while he was aboard the royal yacht, through a wireless station Marconi set up on the Isle of Wight. 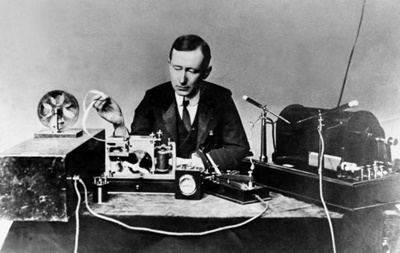 Marconi then traveled to the United States after his signals crossed the English Channel in 1899. It would take another 10 years for his radio waves to reach the general public. On January 13, 1910, the Metropolitan Opera House in New York City broadcast the performances of Cavalleria Rusican and Pagliacci. Digital marketing came into existence after that monumental broadcast when people rushed out to buy tickets to the show. No apps, smartphones, Facebook ads, blogs or the internet were involved yet it was the birth of digital marketing. Surprised? Although Wikipedia defines digital marketing as an umbrella term for the marketing of products or services using digital technologies, mainly on the internet, but also including mobile phones, display advertising and any other digital medium, that definition is not entirely correct. A better explanation defines digital marketing as any form of marketing products or services that involves electronic devices. That definition makes a little more sense because it can be done both online and offline. Once upon a time, billboards were the best way to advertise or market your business but they’re on their way to the scrapyard. Why? All you need do is glance at the passengers sitting in your car during your next trip around town. What are they doing? Are they looking outside? I seriously doubt it. I bet their heads are bowed to their smartphones without one thought about the scenery or billboards passing them by. The great divide has been reached and it does not look promising for billboard advertising. Digital Marketing has been reinvented with the rise of tablets and smartphones. 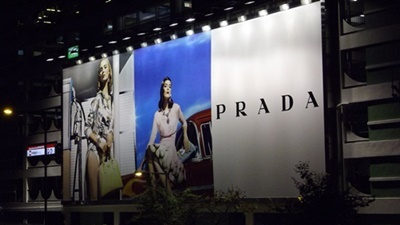 The old ways are being left behind for new, more technical forms of advertising. Businesses are now able to gather far better data on customers and their spending habits than ever before. One way is by incorporating A/B testing (also called split testing) on a website or app. By comparing two specific variants it determines which one performs better allowing them to determine why certain elements of their experiences impact user behavior. A/B testing takes the speculation out of optimizing websites by enabling informed business decisions instead of literal guesswork. By measuring the impact of these changes, businesses can be sure that every variation produces positive results. Digital ad spending surpassed TV for the very first time last year. Advertisers are now flocking to digital faster than was previously forecast. This growth is expected to continue over the next few years from $72.09 billion in 2016 to $113.18 billion in 2020. “Digital advertising is not only pulling dollars from traditional media, but it’s also creating new advertising opportunities at the local and national level,” reports eMarketer forecasting analyst Martín Utreras. Having a strong online presence has become a necessity for businesses of all sizes. Statistics show more than half of consumers search the internet before making purchases. The data reveals that 67% of consumers are influenced by online reviews (Moz); with 54% of online buyers reading online reviews before making purchases (Marketing RT). While only 39% of consumers who made in-store purchases read reviews online before making a purchase, 82% of all shoppers checked their phones while in store before a purchase (Internet Retailer). Businesses must develop their own digital marketing plan before being left behind in this new digital age. Small and medium sized businesses have multiple resources available to help them navigate the turbulent seas of digital marketing. Let SurePoint IT create a website tailored to your needs, utilizing testing and marketing strategies, to help increase your bottom line. Call (706) 969-8895 for a free consultation to find out how creating a digital marketing strategy for your business can improve your online presence and boost sales or click below to contact a technician today. Don’t let the digital age pass you by!